Christina's Creations: All Aboard!! June SNP Blog Train is LIVE! All Aboard!! June SNP Blog Train is LIVE! 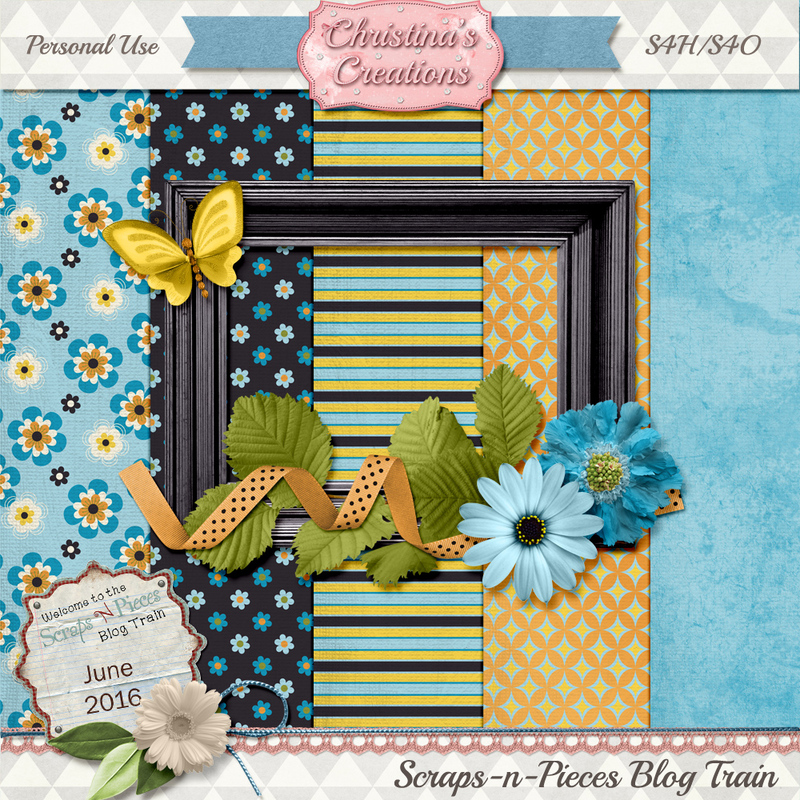 The Scraps-n-Pieces June blog train is live, and the contributions are lovely this month! You can collect mine right here, but don't forget to follow the rest of the train to pick up the other pieces! Have a great day and enjoy your tour through the blogs! Here is my portion. You can download it by clicking the link below. Thank you for sharing, it is lovely. Thank you for the cute mini kit! Love the blues -- very pretty! Thank you! 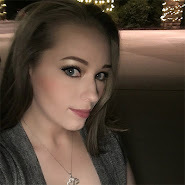 Thank you for your part of this blog train.